Great downtown location! 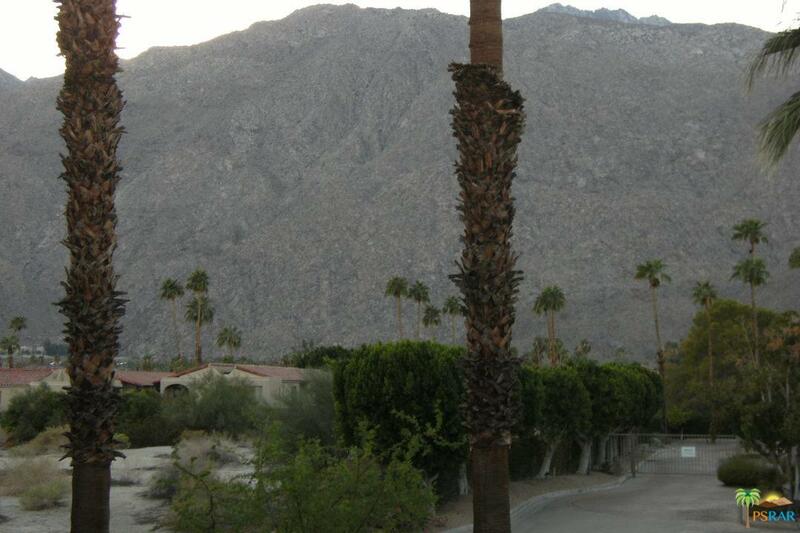 Beautiful western mountain views from your private 2nd story patio! 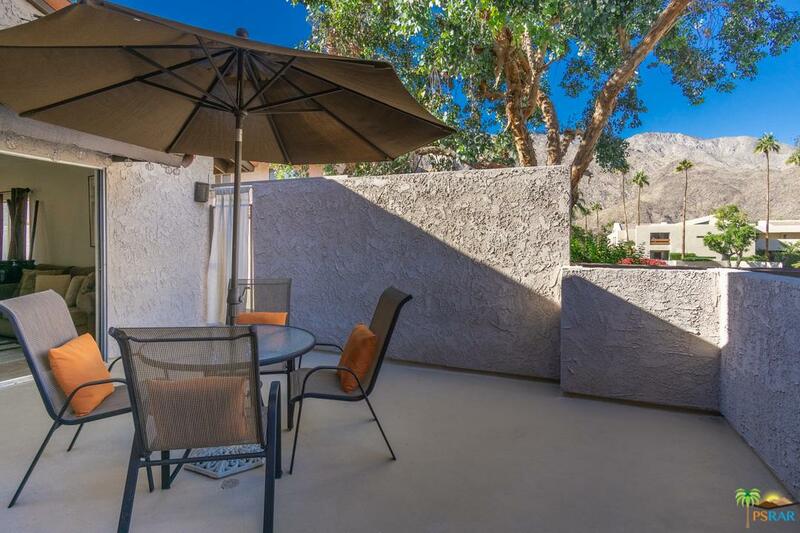 This 2 story townhouse has one of the most desirable views within the complex. The first floor features a powder room, kitchen, dining area, living room with fireplace and spacious outdoor patio. Upstairs features 2 bedrooms with vaulted ceilings, shared full bath with dual vanity & jetted tub, and laundry. Furnace & A/C was replaced in 2015. HOA pays water, trash, hot water & gas. The complex has lush landscaping and 4 pools & 2 spas for your enjoyment. This unit is offered turnkey furnished. The private land lease is NOT affected by the government shutdown. Don't miss this opportunity!